Team Captain & MVP – 1973. Earned Four Varsity Letters – 1974, 1975, 1976, 1977. First Team All-MAC – 1977. Team MVP – 1976, 1977. 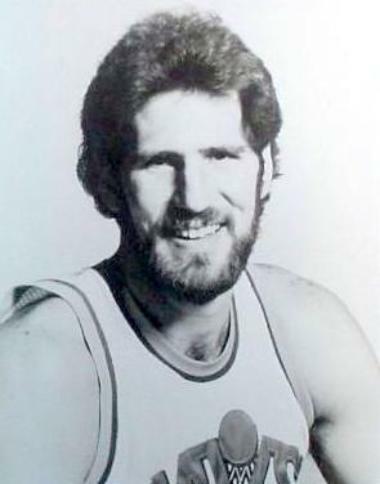 Most Improved Player – 1974, 1975, 1977. 10 Seasons. (Greater Lansing Area’s First NBA Player).